Many manufacturing organizations are turning to the Internet of Things (IoT) for effective predictive analytics that can affect their respective bottom lines. But the IoT can do so much more. 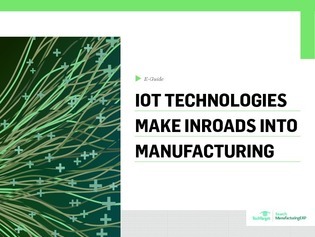 In this e-guide explore the diverse capabilities of the IoT and discover why experts like CEO Richard Soley are putting faith in the new technology.